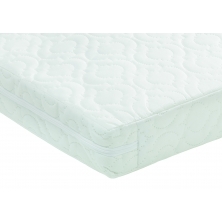 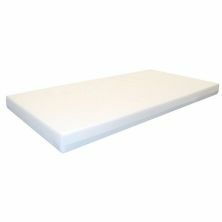 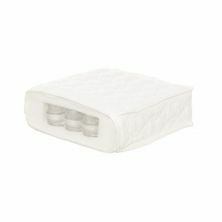 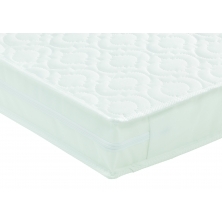 A comfortable and safe cot bed mattress is the key to your little one getting a good night’s sleep, and hopefully you too! 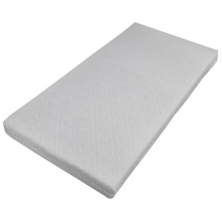 A good cot bed mattress should also help support your little one’s growing bones, helping to keep their spine aligned as they develop. 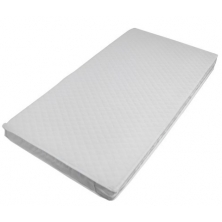 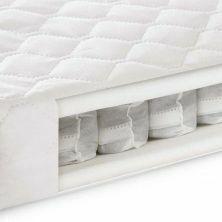 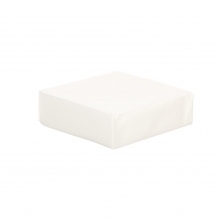 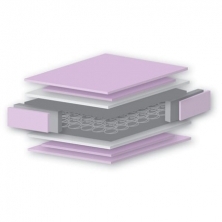 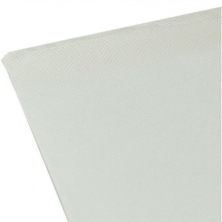 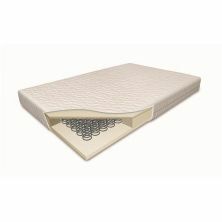 Choose from our impressive range of cot bed mattresses, which include foam, sprung and hypoallergenic options, from a variety of top brands such as Cosatto and Tutti Bambini.